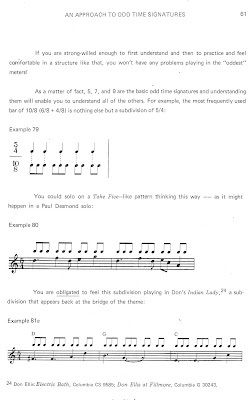 Here's an excerpt on NINE from Don Ellis's "New Rhythm Book" found in Chapter 6 "An Approach to Odd Time Signatures for Keyboard and Guitar Players' by Milcho Leviev. Its not the basic basics of NINE, but gets into interesting concepts. 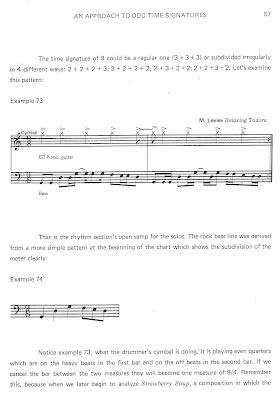 "The time signature of 9 could be a regular one (3+3+3) or subdivided irregularly in 4 different ways: 2+2+2+3,3+2+2+2,2+3+2+2,2+2+3+2. Lets examine this pattern: Example 73. 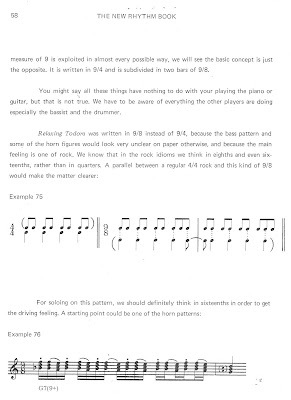 Notice example 73, what the drummer's cymbal is doing. It is playing even quarters with are on the heavy beats in the first bar and on the off beats in the second bar. 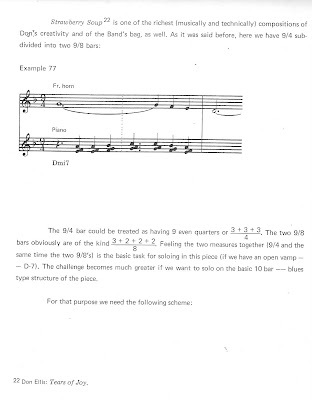 If we cancel the bar between the two measures they will become one measure of 9/4. Remember this, because when we later begin to analyze 'Strawberry Soup', a composition in which the measure of 9 is exploited in almost every possible way, we will see the basic concept is just the opposite. 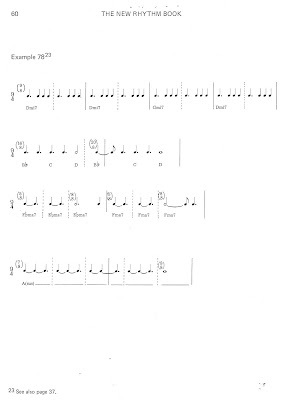 It is written in 9/4 and is subdivided in two bars of 9/8. You might say all these things have nothing to do with your playing the piano or guitar, but that is not true. We have to be aware of everything the other players are doing especially the bassist and drummer. If you are strong-willed enough to first understand and then to practice and feel comfortable in a structure like that, you won't have any problems playing in the 'oddest' of meters!" Get it now? I'm starting to nineit. More lessons to come.